Would you like to taste one of the best RY4 flavors ? 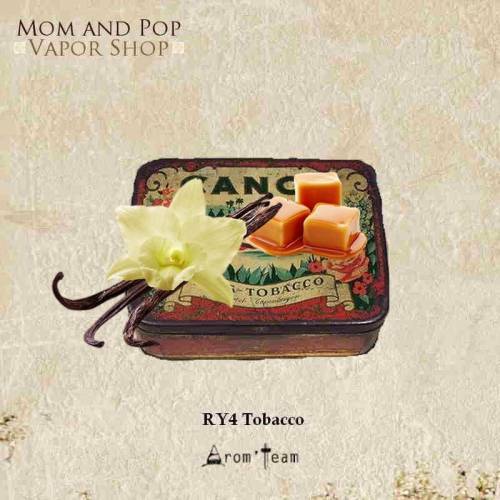 This RY4 is composed of 5 different flavours. It thus offers a perfect harmony between Virginia tobacco and a hint of vanilla and caramel. A beautiful success! Who has the best RY4 e liquid ? A rich Virginia tobacco undertone and a lovely sweet caramel note. This tobacco concentrate is quite complex and the caramel is present but not overpowering. 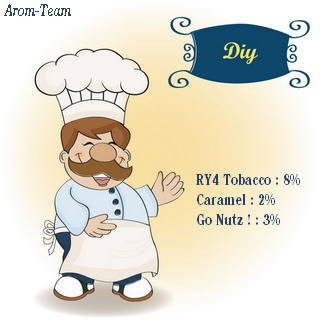 One of the best tobacco flavoring diy ! How to dose this ry4 flavoring ? What steeping time for the best Ry4 e juice ?